What's your poison? Chocolate or furs? Ahh Hayden Christensen and Ice Cream. Which ones makes you melt more? Today is my lazy day, I woke up at 11:30 am and had breakfast in bed.. no more food until tonight! Cupcakes and Victoria's secret.. one has frosting, the other Wings. I miss this frosted blonde hair on Nicole Richie.. and Anna Selezneva has similar golden locks, I love. 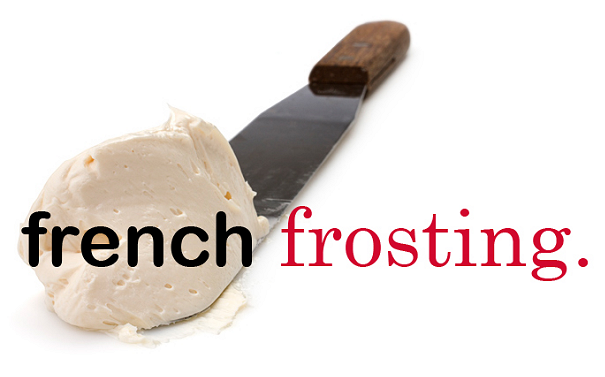 Vanilla frosting is my favorite by the way. Nastasha Poly + Chocolate Cake... divine. Balenciaga, Carnival carousels, Megan Fox curls, Pinkberry, Purple knits and Miu Miu clogs.